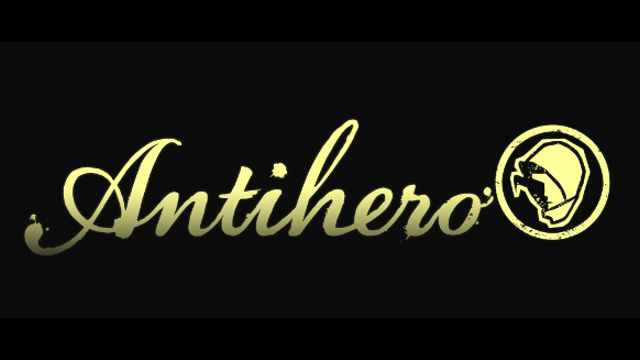 Antihero is free on Steam this weekend from Thursday September 20th thru Sunday September 23 at 1 PM. During the free weekend, players can jump online in casual head-to-head matches and ranked PvP multiplayer. In addition, they can play through the story-driven campaign. BALTIMORE, MD – September 20st, 2018. Independent video game publisher Versus Evil, in partnership with independent developer Tim Conkling, have announced in what can only be described as an absolute steal, devious digital board-game, Antihero is Free this weekend on Steam. During the free weekend, players can jump online in casual head-to-head matches and ranked PvP multiplayer. In addition, they can play through the story-driven campaign. Set against the backdrop of a gas-lit Victorian underworld, players assume the role of a Master Thief, and employ underhanded and ruthless tactics to dominate the city and outwit their opponents. The game includes a story-driven single player campaign and a Skirmish-vs-AI mode to help would-be thieves practice their skulduggery skills before going face to face with online opponents. Antihero also includes two online game modes. ‘Casual Matches’ are asynchronous affairs – players can take their time to their next move, and have multiple games running simultaneously.. In ‘Live Match’, players face their opponents in real-time, with a turn-timer upping the pressure dramatically! Experienced thieves can also set up custom “House Rules” to tailor matches to their tastes. Even better though, Antihero is cross compatible with mobile too! The Antihero Free Weekend on Steam will run from Thursday, September 20th at 10 am PT until Sunday, September 23rd at 1 pm. Next Post:(18+) Adult VR Game: Let’s Play With Nanai!